Completed: Planning permission and Listed Building approval received. 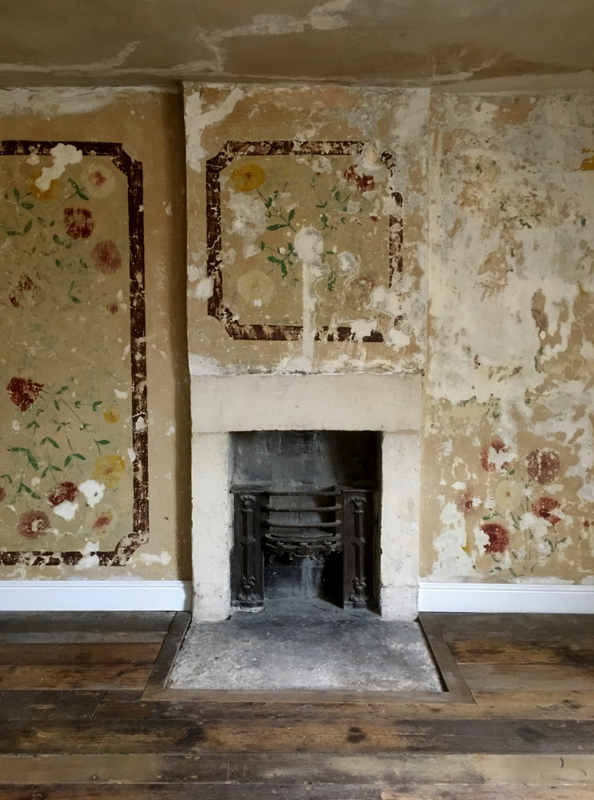 Extent: Restoration and renovation of a grade 1 listed Georgian townhouse. 11 Duke Street is a rare survivor in Bath, one of the few unmodernised or converted Georgian houses still close to its original condition. The house has changed little since its construction in the 1740’s having avoided being subdivided into flats and so still retaining nearly all its original architectural features and finishes. Nineteenth century internal linings had concealed most of the original panelling which had subsequently retained its original paint finishes. The building is Grade 1 listed and is an important element of the mostly unrealized grand scheme for a Royal Forum to be built on the Abbey Orchard site by John Wood the Elder, the Architect of Queen Square, the Circus and the Royal Crescent. Duke Street, now pedestrianised was, with Pierrepont Street, originally designed to provide a connection between Grand (later North) Parade and South Parade. The South Parade was to over-look the new “Royal Forum”. 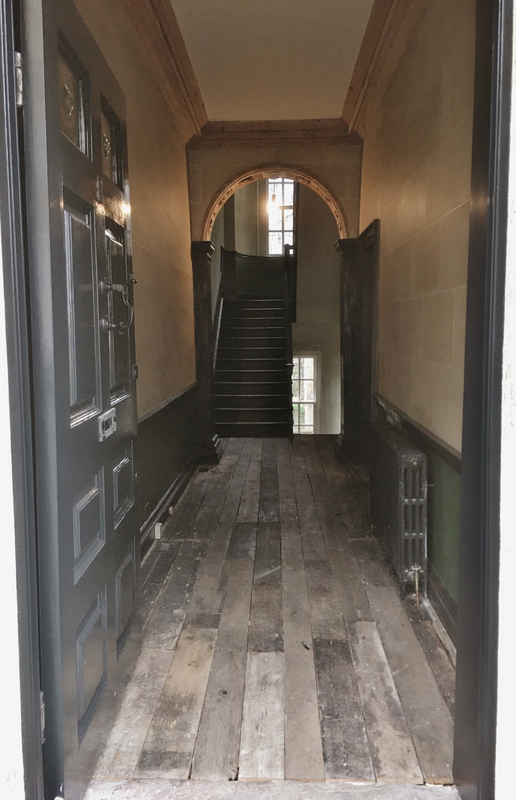 The restoration and refurbishment work focused on the need to provide modern sanitary accommodation and kitchen/ utility space whilst preserving and conserving the original building. A detailed analysis of the structure to determine the extent and date of later early nineteenth century alterations to suit changing tastes was prepared to inform the proposals and ensure the works were respectful to the building and its history.